Who says wood stoves have to be black? 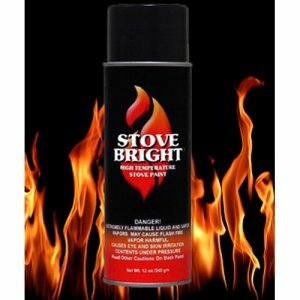 Stove Bright high temperature paints offer a variety of imaginative, decorator colors. 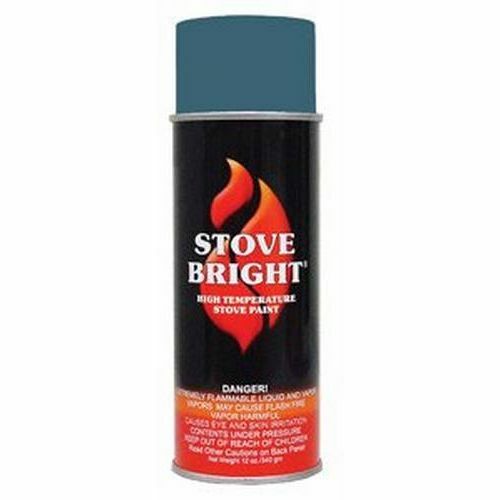 These rust resistant, extremely durable paints make any wood stove attractive. 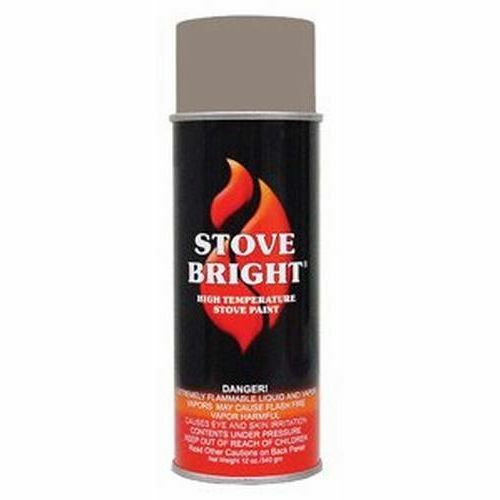 Stove Bright paints are very tough, too. Colors are long-lasting and resistant to scratching and marring. 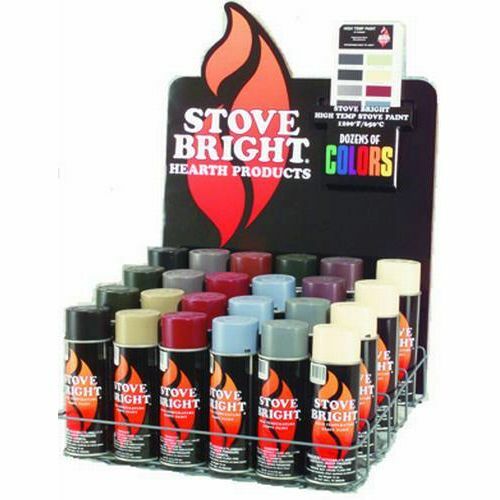 Click on the links below to view the high-temp colors. Please note that these will not be completely accurate due to differences in individual computers display settings. 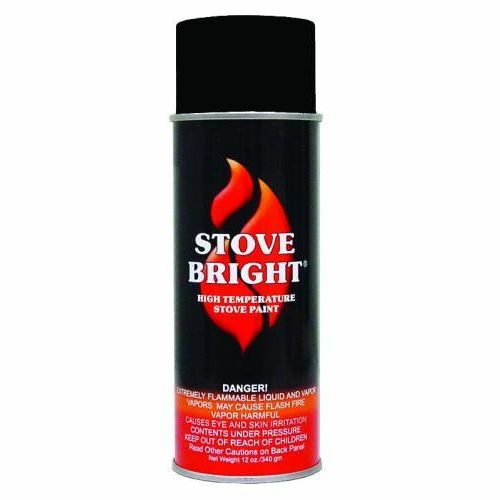 The links below provides instructions for the proper application of Stove Bright products. 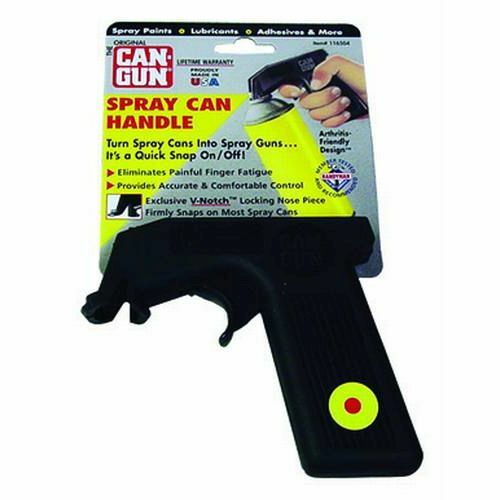 Note: The color of the plastic cap on aerosol cans does not indicate the paint color contained in can.